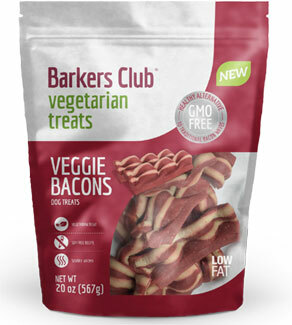 Barker's Club Veggie Bacon Strips are your all-vegan alternative to traditional bacon-style dog treats! Carefully formulated to be irresistable to your dog while being soy-free and made only with non-GMO ingredients, these wavy little bacon treats will have tails wagging and noses sniffing! Each large 20 oz. 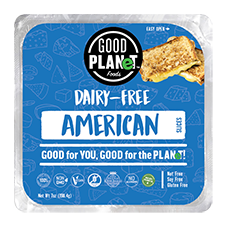 (1 lb. 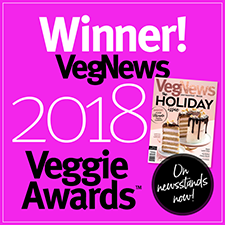 4 oz / 567g) bag is packed full of soft vegan bacony treats your dog is sure to love, and they make excellent training treats, too! $8.99 per package.